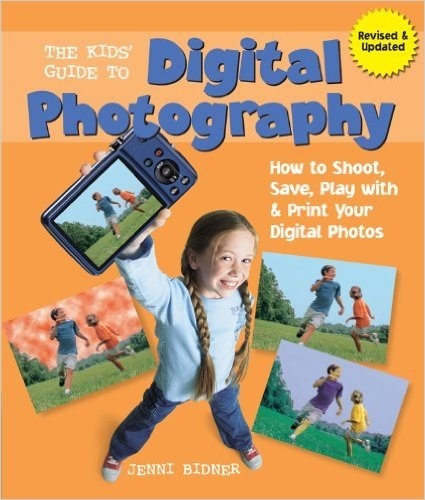 The Kid's Guide to Digital Photography: How to Shoot, Save, Play with and Print Digital Photos (2011) is a comprehensive and modern guide to digital photography that is meant for kids ages 10 and up. 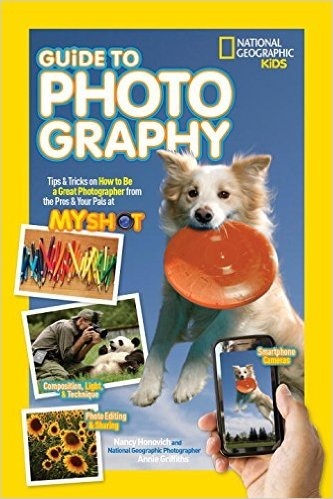 What is notable about this book is not only does it help kids to take better pictures, but also teaches them how to manipulate photos as well for some fun effects. 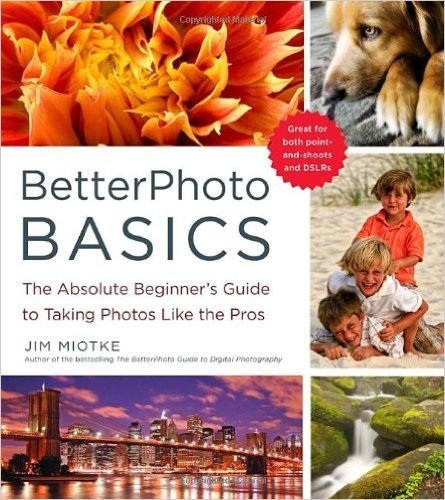 Better Photo Basics: The Absolute Beginner's Guide to Taking Photos Like the Pros (2010) is actually not written for kids specifically; instead it simply targets beginners as a whole. The descriptions are short and to the point and are easy to understand and apply. There are twenty assignments in this book for beginners to learn and develop new photography skills. 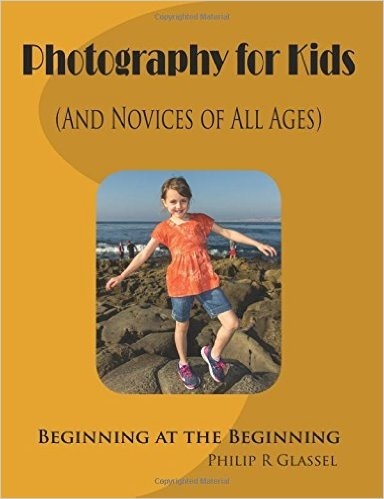 Photography for Kids (And Novices of All Ages): Beginning at the Beginning outlines the principles of photography, guiding the uninitiated as they discover the joys of the medium. This book is specifically geared for kids from 7 to 16 years of age, but it will appeal to beginning photographers of all ages. It presumes the reader has only a rudimentary understanding of the subject matter. More importantly, it presumes the reader has only basic equipment to work with.